EllisDon was established in 1951 in London, Ontario Canada by brothers Don and David Ellis Smith. At that time, our first project was a small home renovation followed by the construction of Northdale Elementary School. David left the company soon after its inception, and Don’s wife, Joan (the matriarch of EllisDon) joined the company as the bookkeeper / accountant. Be efficient, work hard, have a positive attitude and provide excellent client service. Be innovative and entrepreneurial so as to continually be at the forefront of the construction industry. 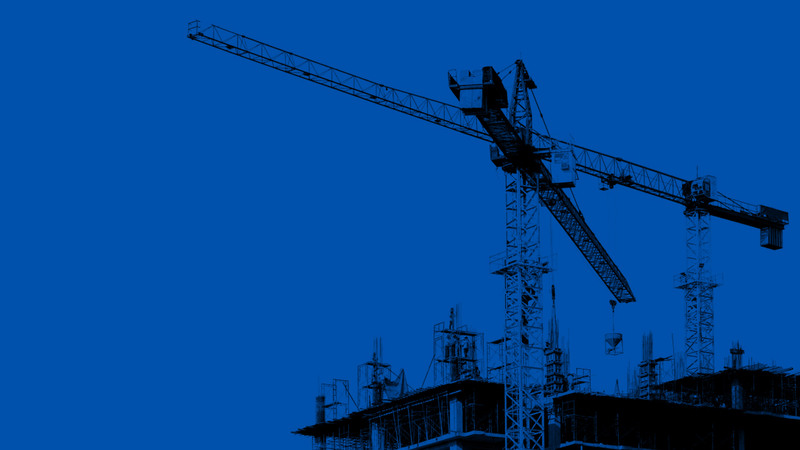 Be ready to quickly adapt your outlook and approach as the construction industry is always changing. Attract the best and brightest people, give them freedom, respect and support. But most importantly, give them rapid advancement in their careers – as it is people that will help grow our company and take us in new directions. We still follow these principles today. And since our humble beginnings we have grown to become a world-leading construction and building services company that builds everything, everywhere, while providing any service our clients may need. 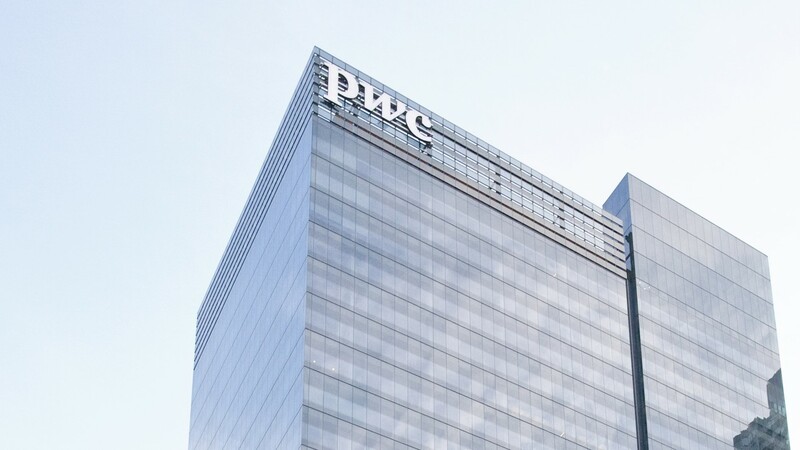 In the process of getting to where we are today, our people have developed many “industry firsts” for the Canadian and global construction market. EllisDon begins as a local contractor in London, Ontario, formed by brothers, Don and David Ellis Smith. David leaves shortly after the company's inception. EllisDon becomes the first contractor in Canada to purchase and operate its own tower crane. EllisDon is the first construction company in Canada to computerize its accounting and cost controls systems. EllisDon is one of the first construction companies to launch a Corporate Safety Strategy to improve safety on all job sites. 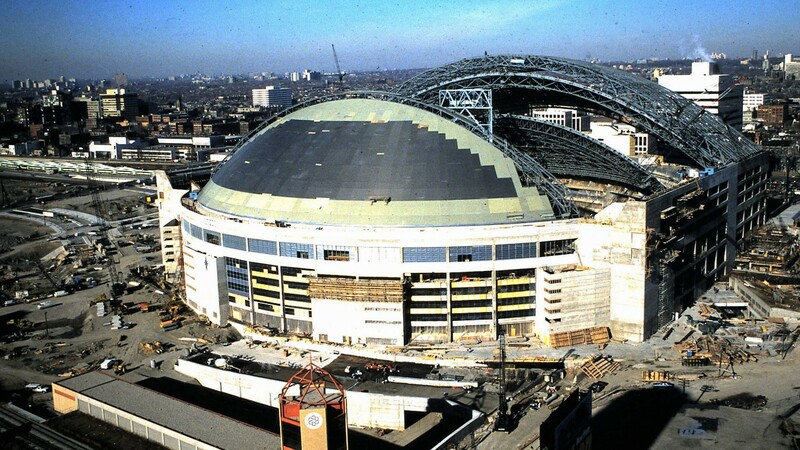 EllisDon is awarded the design-and-build contract for Toronto's SkyDome, and makes history by building the world's first retractable-rooftop stadium. EllisDon completes the $500 million CAMI (Canadian Automotive Manufacturing Inc.) Plant, the largest car plant in North America completed under a Design-Build/Guaranteed Price Contract. EllisDon enters the American Market. EllisDon establishes the construction industry's first freestanding Research and Development Department, dedicated to providing leadership in building sciences for clients. EllisDon becomes the first Canadian company to build in Latvia and Lithuania following the removal of the Iron Curtain in the U.S.S.R.
Geoff Smith takes over as President and CEO. EllisDon implements a Client First Program to understand and prioritize client needs. EllisDon celebrates its 50th Anniversary. EllisDon ranks 29th (highest-ranking construction company) in Aon Hewitt's Canada's 50 Best Employers survey, and also places in Deloitte's Canada's 50 Best Managed Companies survey. EllisDon captures the Diamond Award of Excellence, the highest award at the 2003 Canadian Information Productivity Awards (CIPA), for the development and deployment of their proprietary Project Management Software, EdgeBuilder. In addition, EllisDon's CIO of the year. 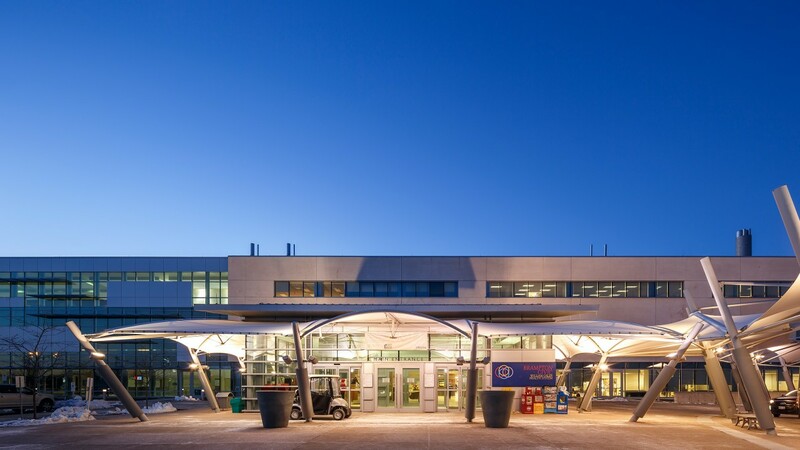 EllisDon sets a new precedent in Canada for delivering a hospital construction project under a Public-Private Partnership delivery model, the $450 million William Osler Health Centre in Brampton, Ontario. EllisDon is ranked one of Canada's "Greenest" companies for the second year-in-a-row, as part of Aon Hewitt's Green Index. 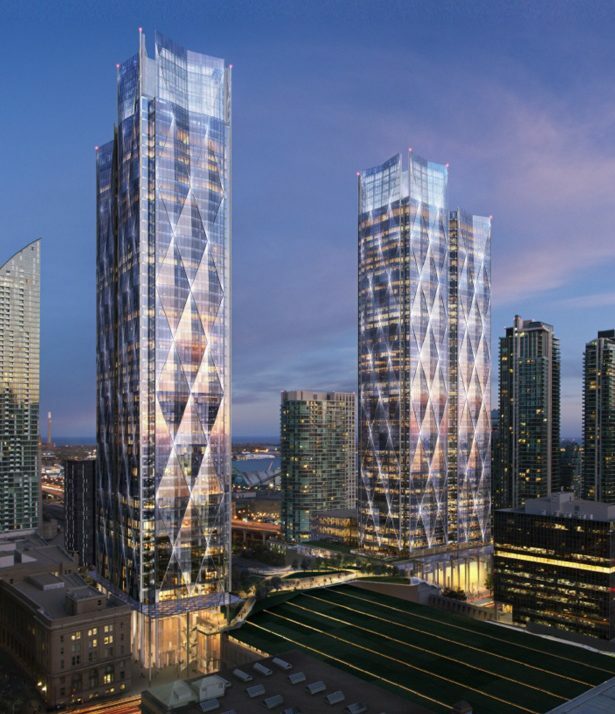 EllisDon collaborates with Cisco Systems to fully computerize the PwC Tower, known as one of Canada's most advanced IP-networked commercial buildings, and as one of the first commercial towers in North America to feature a unified base building network. EllisDon places first– for the third time– in Maclean's Magazine's 50 Best Employers in Canada. EllisDon is only one of two construction services companies in history to achieve the number one status three times. The Ontario General Contractors Association (OGCA) presents EllisDon President and CEO, Geoff Smith, with the Jock Tindale Memorial Award for his influence, contribution and leadership within the construction industry. Beloved EllisDon founder Don Smith passes away at 89 years old. A celebration of life is held in his memory at the London Hunt Club, and is attended by family, friends, and employees. 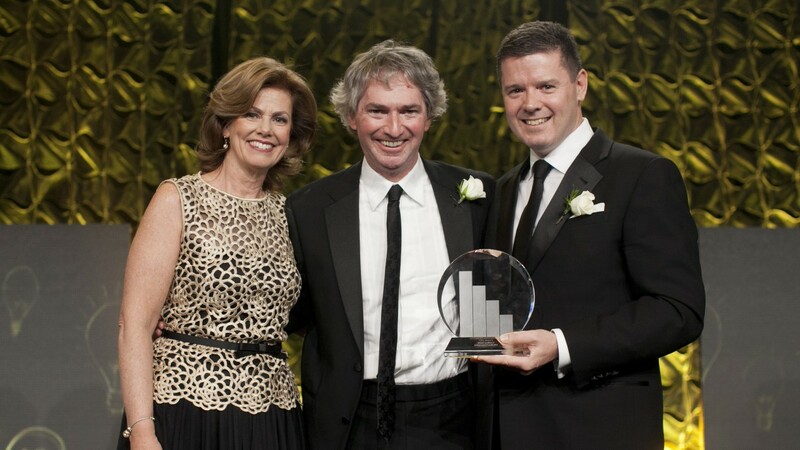 Geoff Smith, wins Ernst & Young's EY Entrepreneur of the Year Award, after having won the 2013 Ontario EY Entrepreneur Of The Year Award. EllisDon wins Waterstone Human Capital's Canada's 10 Most Admired Corporate Cultures Award. EllisDon awarded Canada's first post-secondary P3 project, the Emily Carr University of Art and Design. EllisDon exceeds $1,000,000 donated to the United Way through its on-going Fall campaign. 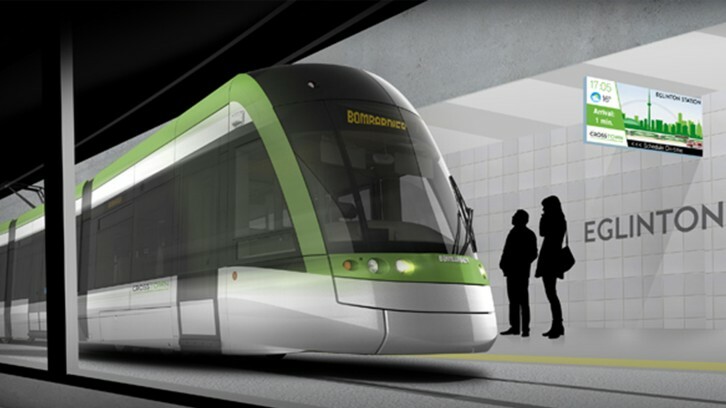 EllisDon awarded biggest construction contract in Canadian history as part of a P3 Eglinton LRT consortium: $5.3B. EllisDon set to launch The Carbon Impact Initiative Action Plan in support of Canada’s international climate change commitments. 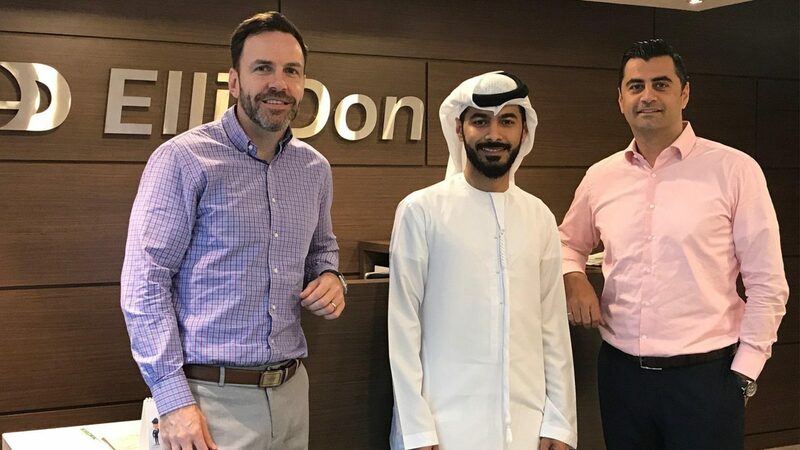 EllisDon enhances relationships with the UAE Government and young Emirati engineers by commencing the Emirati Internship Initiative. 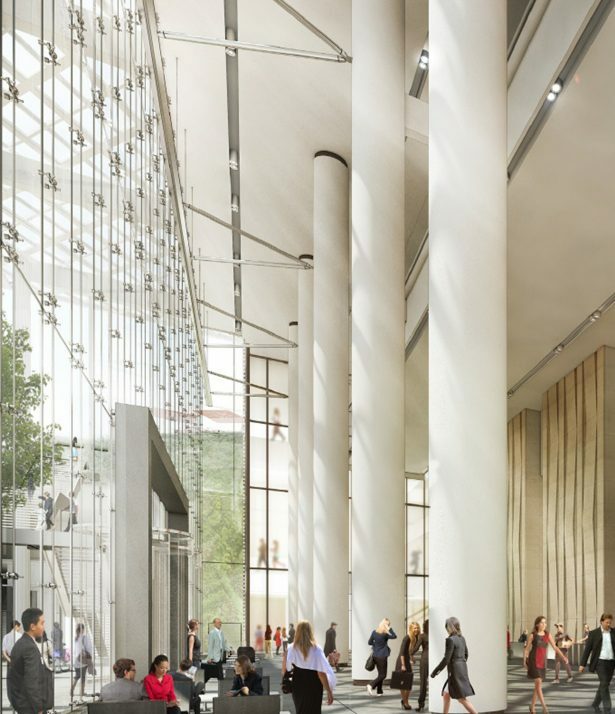 EllisDon awarded 81 Bay at Bay Park Centre- an iconic office complex in Toronto's Financial District. EllisDon finalizes deal to acquire Canadian assets of Carillion. EllisDon is now the sole service provider on behalf of Royal Ottawa Hospital, Oakville Trafalgar Memorial Hospital, William Osler Health System, and Sault Area Hospital. 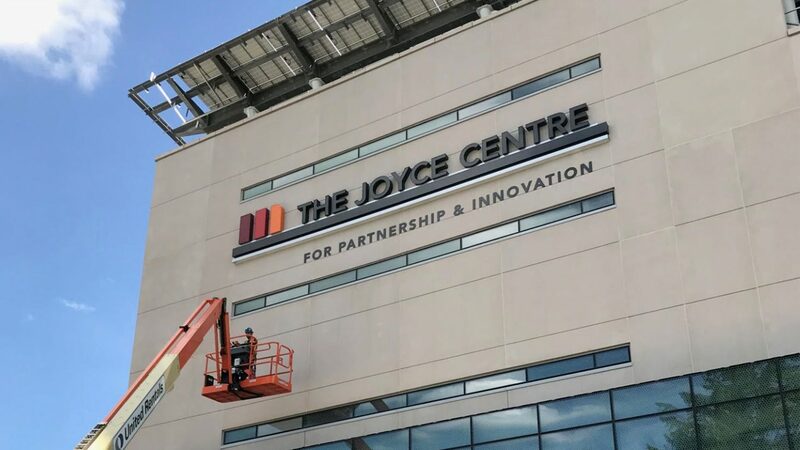 EllisDon launches ‘The Journey to Net-Zero’, a lessons-learned report for Mohawk College’s Joyce Centre for Partnership and Innovation as the project nears completion.